Disposable stretch, powder free vinyl gloves that are handy for keeping yourself clean. Whether you need to protect the product from the wearer, or the wearer from the product, our disposable gloves will do the job for you. Gripz gloves are an excellent multi-purpose glove, ideal for a variety of different jobs inside and outside. They have excellent durability and resistance to to abrasion while providing comfort and warmth for the wearer. 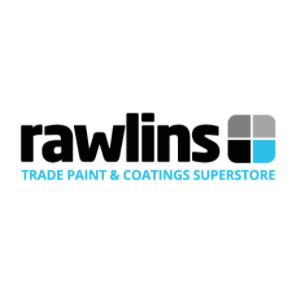 Disposable Coveralls are made from lightweight polypropylene and are ideal for keeping clothes clean and safe from paint and other contaminants. Disposable Coveralls are a cost effective alternative to boiler suits or frequent changes in work wear. Meet basic health and safety requirements with this affordable fold flat face mask. Disposable Face Masks are an entry level of protection and that are suited to water based paints and dust particles during the application process. 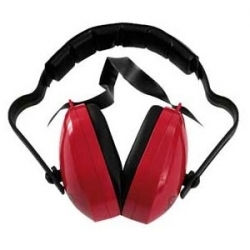 High quality comfortable ear defenders for a wide number of industrial applications that protect your hearing in noisy environments with these comfortably padded ear defenders. Our&nbsp;Disposable Nitrile Gloves are strong and latex-free which make them ideal for light chemical handling. Each box contains 100 large, ambidextrous gloves. Visitor spectacles and impact goggles for excellent eye protection. 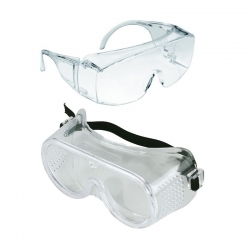 Safety Spectacles/Goggles are economical eyewear ideal for visitors, wearing over prescription spectacles and general use for the protection of eyesight.